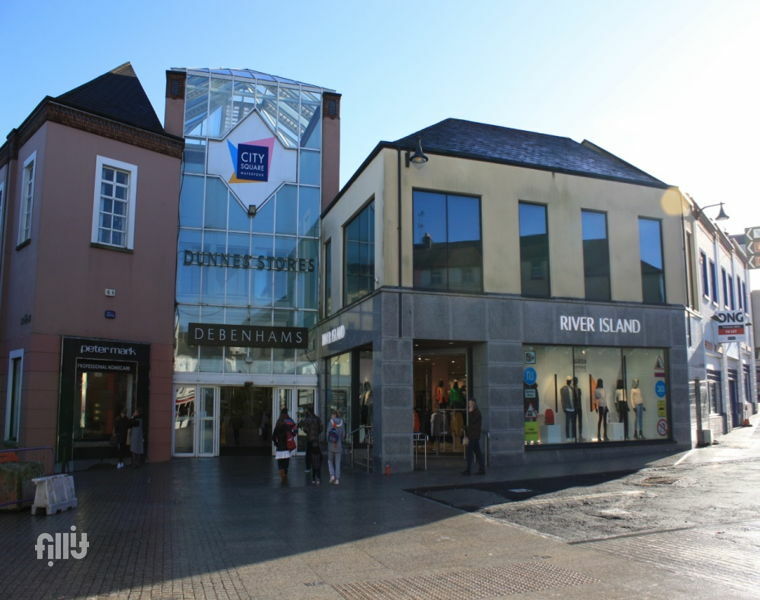 Located in the heart of Waterford City, City Square is laid out over two main retail floors and comprises a two storey Dunnes Stores food and clothing store, a two storey Debenhams Department Store and 34 retail units and kiosks. The Centre has the benefit of direct access to approximately 450 car parking spaces over two basement levels. City Square Shopping Centre is adjacent to Arundel Square, an area designated for a major urban renewal by Waterford City Council starting in 2017. 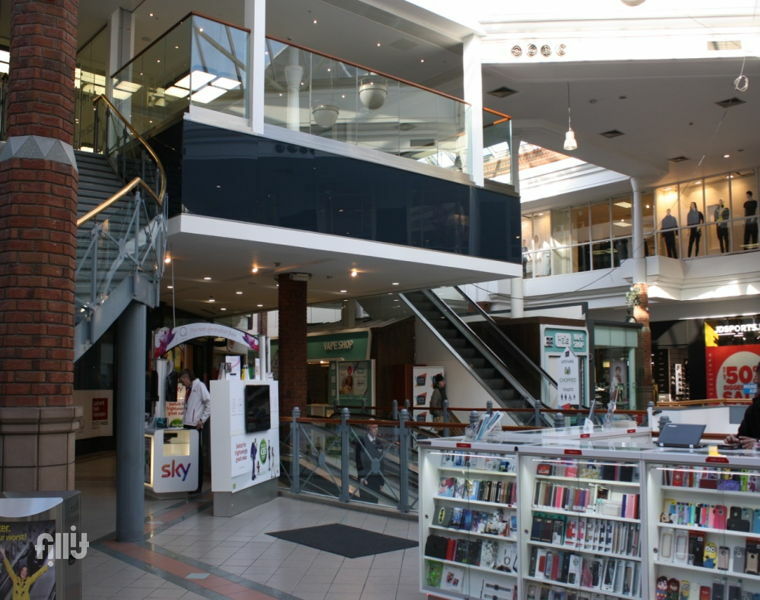 It is also in close proximity to Penneys which has frontage onto Broad Street and access from Conduit Lane directly outside the entrance to the centre, bringing footfall into City Square.